Flexible ceramic hot sticks in 2 sizes to create curves, waves and body. Includes 12 large (12mm) red hot sticks and 8 medium (9mm) blue hot sticks. 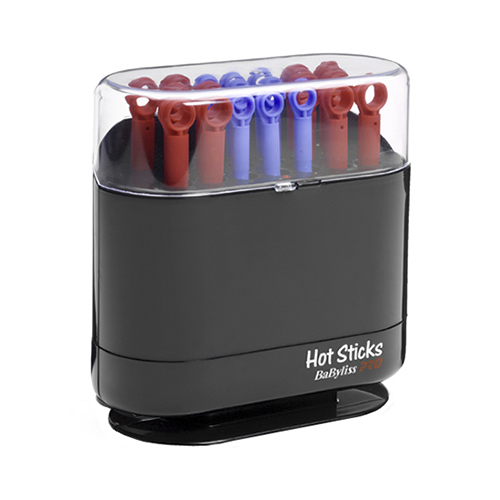 The alternative hot sticks listed below are all suitable for this model.